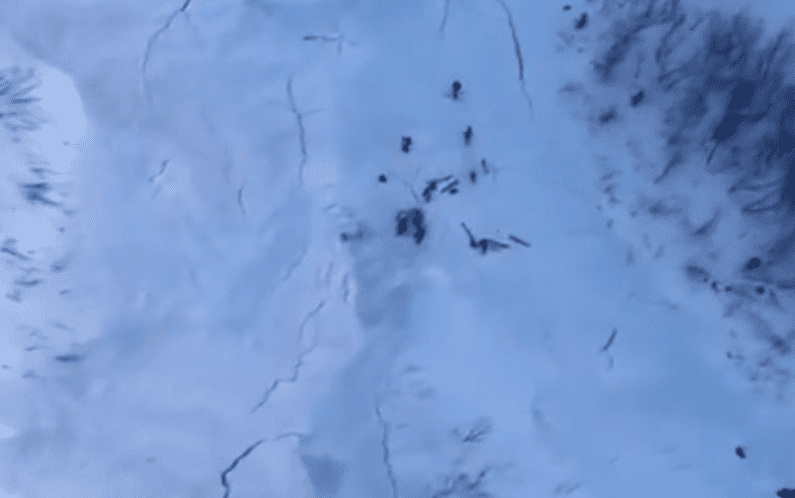 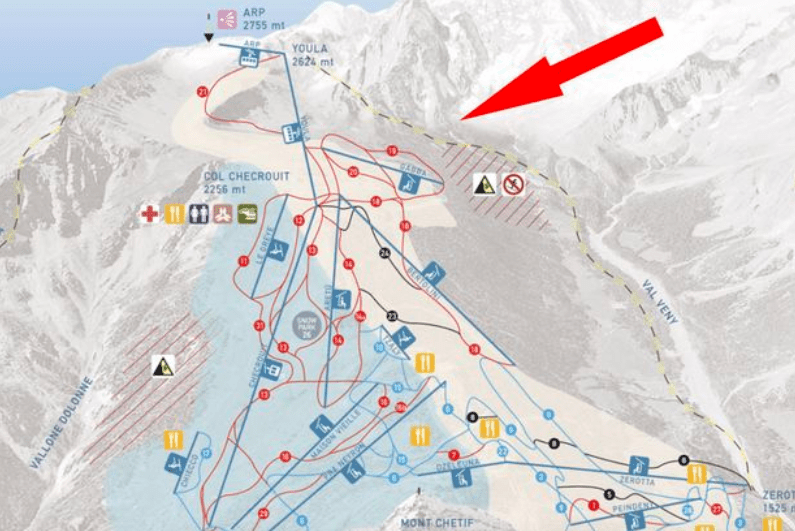 A dark cloud hung over Italy last weekend with 8 confirmed deaths due to avalanches. 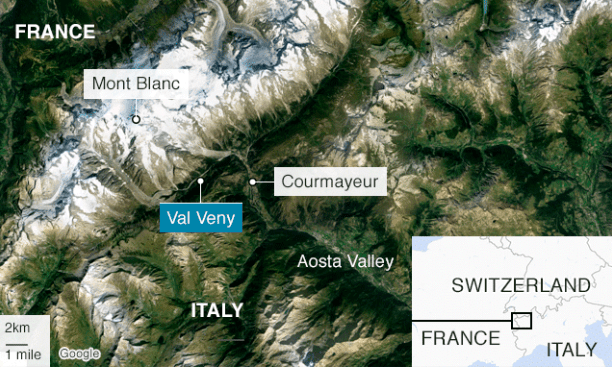 4 people have lost their lives last Sunday in Courmayeur, the avalanche happened in the Val Veny sector. 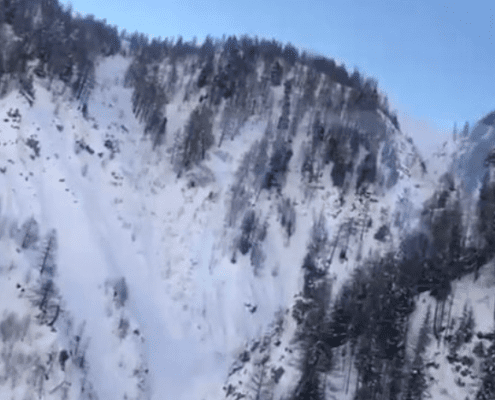 British, French, Polish plus a female skier from New Zealand are among four people found dead on Monday. 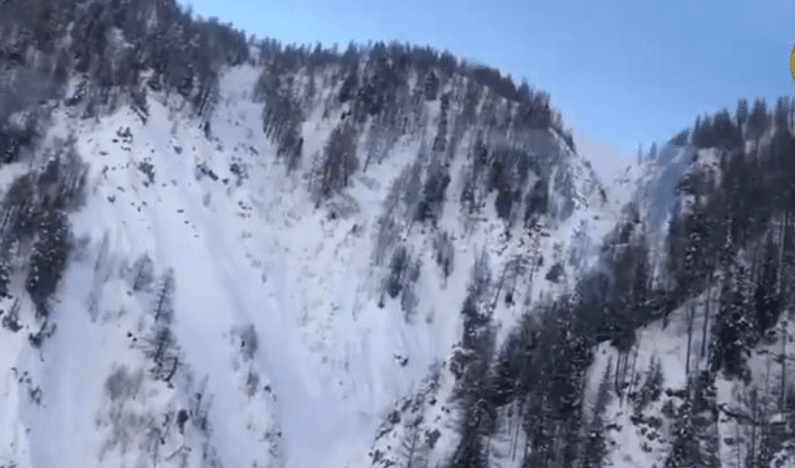 Searchers found all four bodies on Monday after a lengthy search. 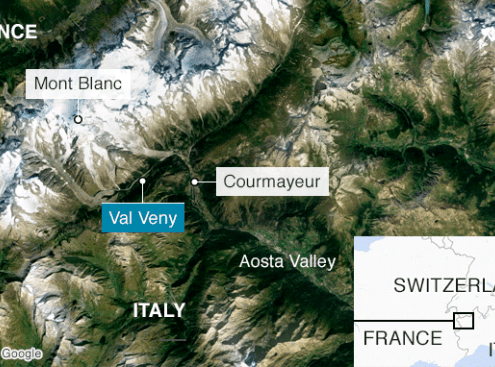 In all eight people died in the Italian Alps as a result of last weekend’s avalanches. 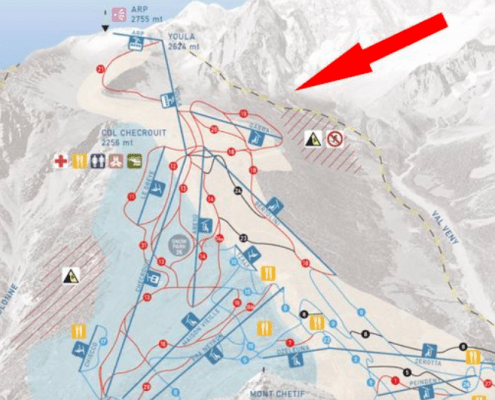 La Repubblica journal said the alarm had been raised by friends of the two skiers from Britain at around noon on Sunday, when the pair failed to arrive at a meeting point in Courmayeur. 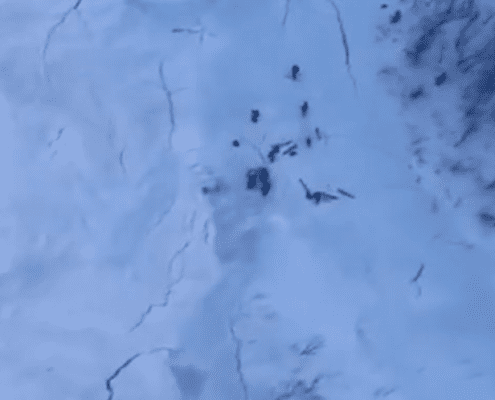 They were on the last day of their holiday, the newspaper reported.